This is Lindsey Spencer. She is a senior and this is her first year being a part of the Livewire. 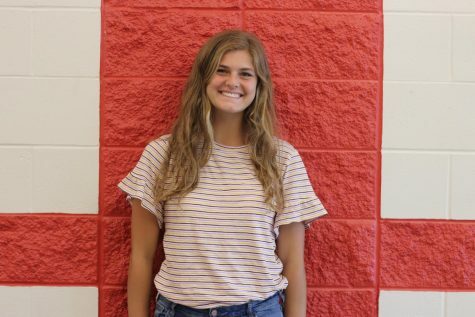 She chose to take this class because she has always been interested in journalism and thought she should try it out her last year of high school. She is a staff writer and Equipment coordinator. Lindsey is also involved in track, cross country, Beta club, and NHS as the president.